Diamond Property Inspections are Australia’s leading Property Report service.  With over 30 years experience and 300,000 reports, we have the expertise you can trust when purchasing your most significant asset. Our commitment is to provide you with unparalleled peace of mind, taking care of all the finer details you need to consider for your property. Our inspectors are fully insured, accredited, licensed and experienced for your peace of mind. We have stringent standards at Diamond and are confident in the quality of service we provide. 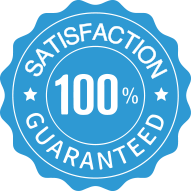 We guarantee you’ll be satisfied with our service. Protect your investment and order a Diamond property inspection today. Before you purchase any property, order a property inspection from us and save yourself from any unwanted surprises.